Along with PRADCO’s leadership, our team of management consultants come from a variety of backgrounds bringing a wealth of knowledge and expertise to our clients in the HR, Safety Forces, and Talent Management space. As a Management Consultant at PRADCO, Ms. Daher supports the organization in all areas of Organizational Development. Her diverse business background includes working for both privately held and public organizations. She has experience with establishing a small business from inception to grand opening, to managing internal communications, end-user training, and project management. Ms. Daher has worked in various industries including commercial real estate and finance, and draws on her experience to assist individuals and organizations to operate more effectively. 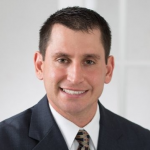 Mr. Embaugh joined the PRADCO team in 2013 and comes from a background of Coaching and Talent Management. He supports organizations’ efforts to maximize the potential of their people and offers practical solutions for doing so. His work in the areas of Selection and Employee Development has helped companies to identify the right talent and retain people long-term. As an executive coach, he offers feedback and developmental suggestions to high-potential leaders, drawing on cutting-edge research and using a data-driven approach. 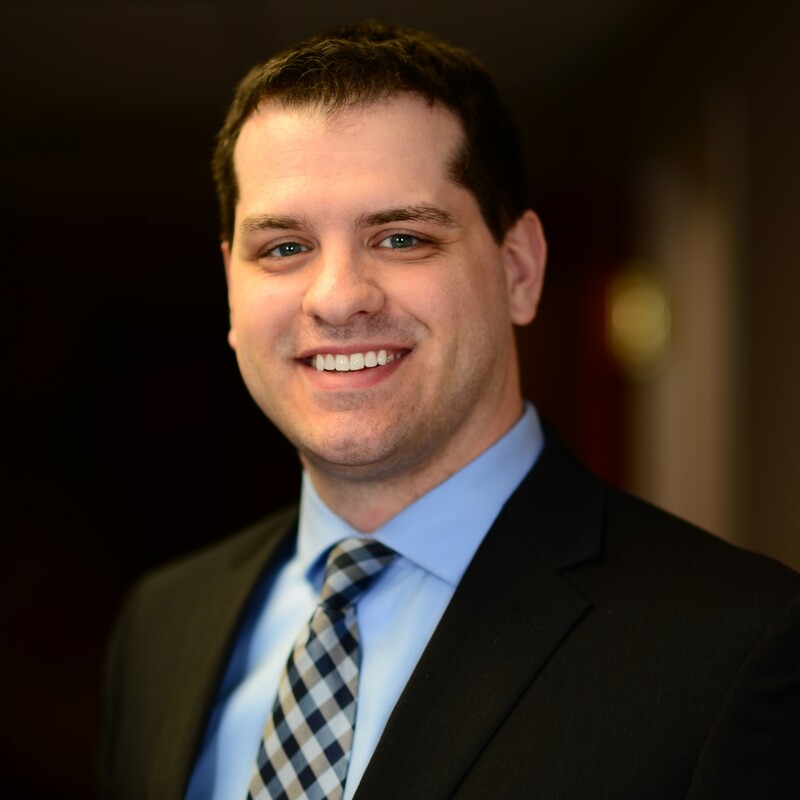 Mr. Embaugh also has expertise in training program design and delivery, competency model development, job analysis, selection and assessment validation, and technical reporting. Mr. Embaugh earned his B.A. in Psychology and M.A. in Industrial/Organizational Psychology from the University of Akron. His experience, his education, and his analytical approach help him excel as a consultant with PRADCO. As a Senior Management Consultant, Dr. Hoffman provides recommendations to clients in all industries and fields. He is passionate about assessing and developing leadership in individuals, teams, and organizations using practices that are based on cutting-edge research, and well-established scientific evidence. He connects with clients by understanding their needs and offering tailored recommendations. Dr. Hoffman also plays a significant role in developing our training content and providing validity evidence for our products and services. He obtained a B.A. in Psychology and an M.A./Ph.D. in Industrial/Organizational Psychology from the University of Akron. His research has been distributed in leading publications in the field. He has also completed the Master of Divinity program at Trinity Lutheran Seminary in Columbus, Ohio. 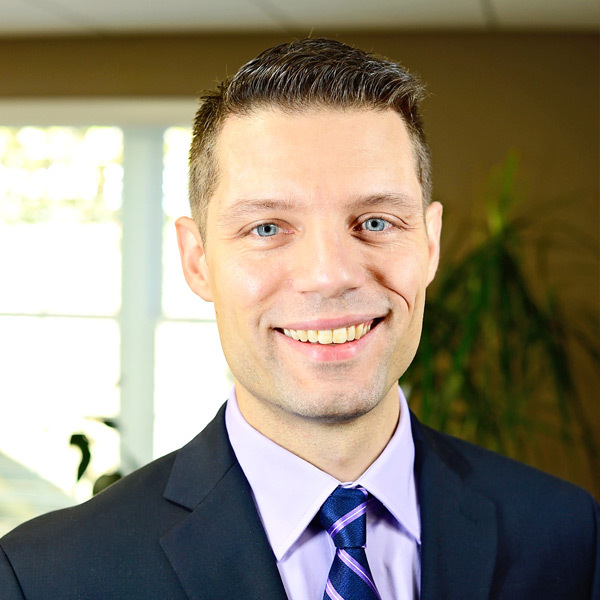 Dr. Hoffman’s experience and analytical skills make him a valuable part of the PRADCO team. Ms. Ridella brings many years of Human Resources experience to PRADCO. She has spearheaded initiatives in organizations ranging from banking and financial services to manufacturing. A certified coach and trainer, she has contributed significantly to the growth of PRADCO’s training programs since joining the company. A skilled assessor, Ms. Ridella also contributes to clients’ hiring and development initiatives by providing behavioral assessments for cultural and job-specific fit. She also coaches high-potential leaders for performance enhancement and promotional opportunities. She leads PRADCO’s wellness program and serves as the company’s resident yoga instructor. Ms. Ridella earned her B.S. in Business Administration from Bowling Green State University and her M.S. in Management from Indiana Wesleyan University. She works closely with her clients and other consultants to improve individual, group and organizational performance. 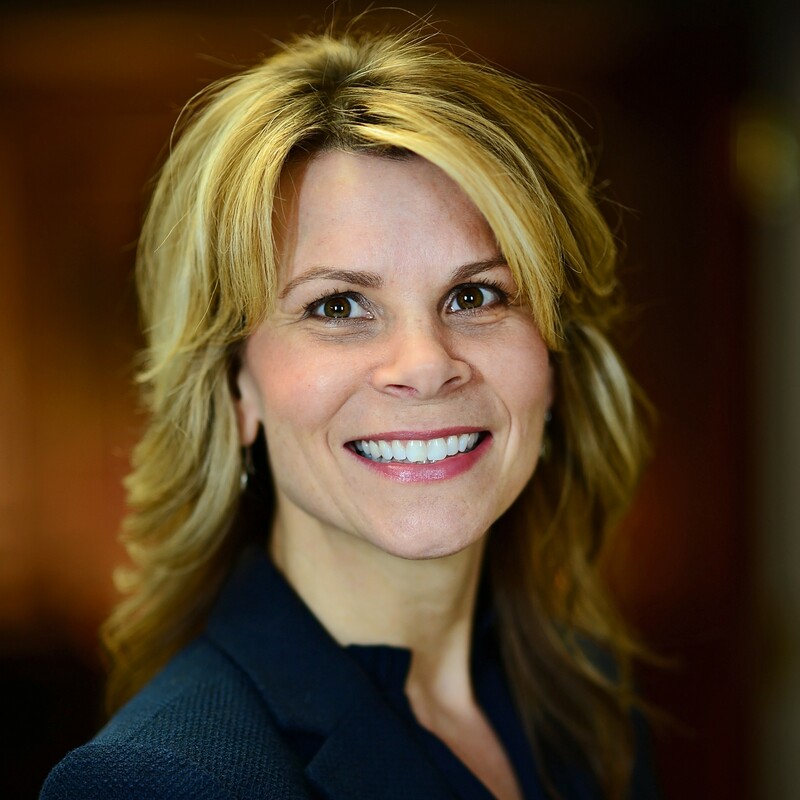 With over 20 years of experience in leading HR departments Ms. Sullivan has direct insight to the challenges organizations face around selecting, developing, and retaining talent. 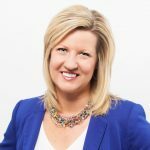 She has worked extensively with executives to develop and implement organizational development and talent management strategies to support changing business needs. At PRADCO, Ms. Sullivan works closely with clients to assess their development needs and design solutions aligned with organizational objectives. She helps leaders develop plans to refine their leadership skills and to take specific actions they can implement back at work in order to improve their leadership effectiveness. Ms. Sullivan sits on the HR Advisory Board with the University of California, Irvine, where she is also an instructor. She holds a Masters in Organizational Management and the Senior Human Resources Professional (SPHR) certification. She completed her Executive Coaching Certificate with Case Western Reserve University, and is passionate about coaching and developing others to become the best versions of themselves. With her education, experience and facilitation expertise, Kathy is a strong contributor to PRADCO and to the clients she serves. Ms. Trunk serves as a Management Consultant at PRADCO. She possesses a strong background in research with work that has focused on motivation in the workplace and individuals’ personal growth initiatives. She supports clients through data-driven behavioral assessments of candidates and leverages PRADCO’s cutting edge tools to evaluate how well potential employees will perform in specific roles. In addition to assessment work, Ms. Trunk utilizes her research background to provide insight and analytics regarding PRADCO’s group training programs. She gathers, analyzes, and interprets data that helps PRADCO to understand how best to serve its clients. Ms. Trunk earned her B.A. in Psychology from Notre Dame College of Ohio. 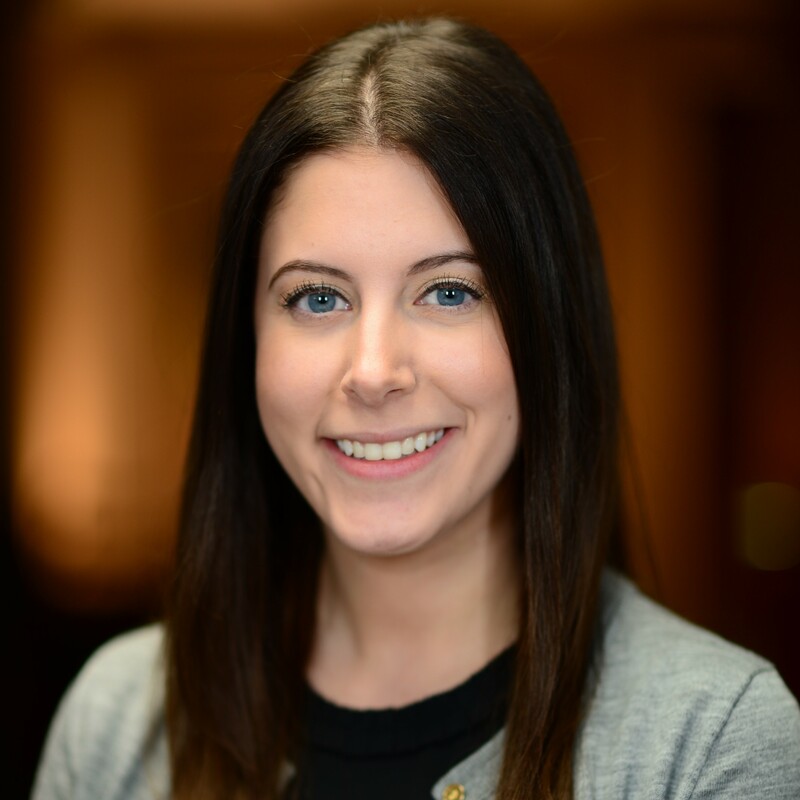 She began graduate school in the fall of 2017 to pursue further education in the field of Industrial/Organizational Psychology, and looks forward to leveraging her insight to inform best practices and maximize positive impacts for her clients. Ms. Utrup has over 20 years experience leading Human Resources departments and business consulting. 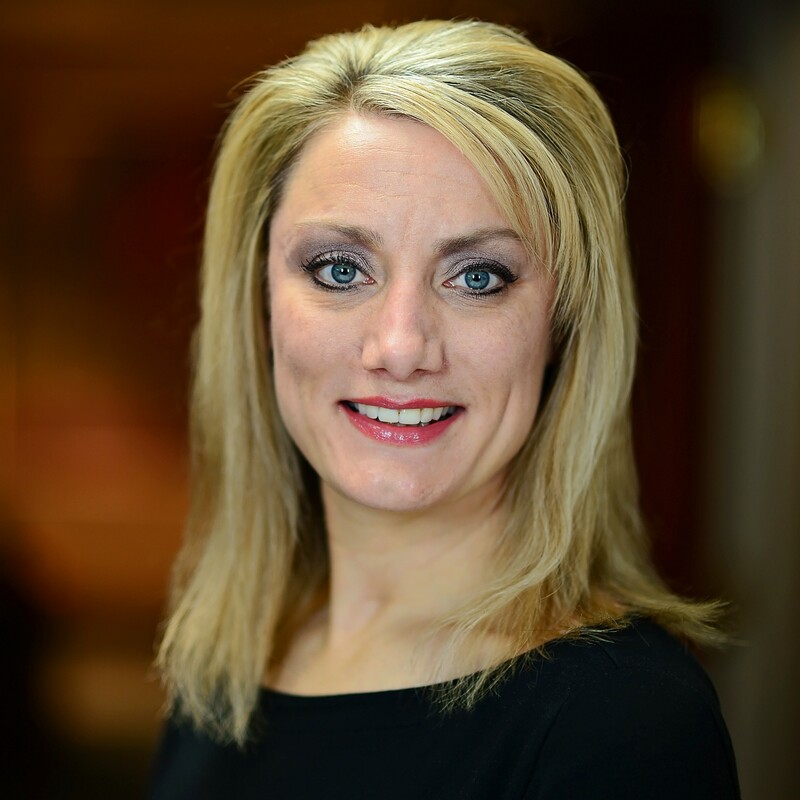 She has partnered with managers to support their strategic goals in the areas of talent management, organizational development, and human resources. 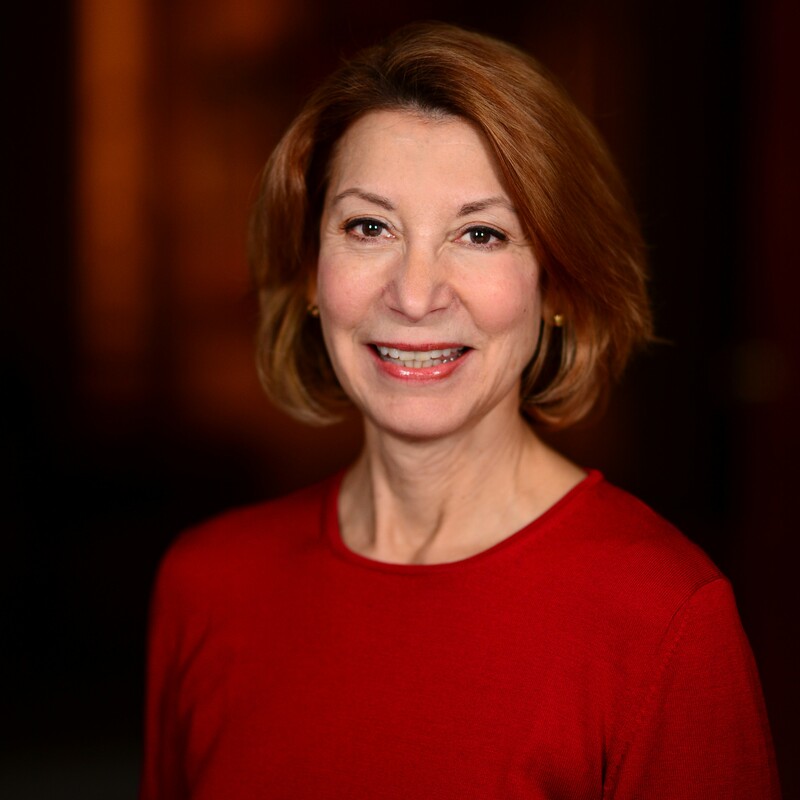 Her experience in various industries including healthcare, manufacturing, sports and non-profit spans from strategy and operations to leadership and team development. At PRADCO, Ms. Utrup focuses on delivering learning and development initiatives to meet the strategic and operational needs of our clients. She works with leaders to refine their leadership skills, and offers strategies to enhance their effectiveness on the job. Finally, Ms. Utrup develops and facilitates training programs to assist teams and organizations develop into high-performing units, effectively lead change, and operate more cohesively. Dr. Vosgerichian is a Management Consultant and valuable addition to the PRADCO team. His primary role is to support our clients in employee selection to ensure the right candidates are hired. Dr. Vosgerichian has expertise in mixed methods research, and combines qualitative and quantitative data to provide substantial value to our partners. Dr. Vosgerichian also assists with employee development and executive coaching initiatives within PRADCO. He has a passion for high performance training, team building, and employee engagement. A communicator by trade for nearly 20 years, Ms. Wludyga’s unique background and understanding of the media and public relations enable her to effectively coach leaders to enhance their executive presence, communication skills, storytelling ability, and overall influence to persuade and motivate. She quickly builds rapport and credibility with senior leaders, coaching clients to minimize weaknesses and leverage their strengths and authentic selves to drive bottom-line results. Certified as an Executive Coach, in Appreciative Inquiry for Positive Business and Societal Change and in Emotionally Intelligent Leadership, Ms. Wludyga uses PRADCO’s assessment tools and asks the right questions to help clients identify their needs and implement change-management programs to resolve their business and people issues. An experienced facilitator, Ms. Wludyga leads group and individual programs for women leaders, teams that want to improve their collective performance, and individuals with a desire to hone their management and communication skills.